2019 will be a good one for job-hunters in the United States, according to a new study by CareerCast, especially in healthcare. 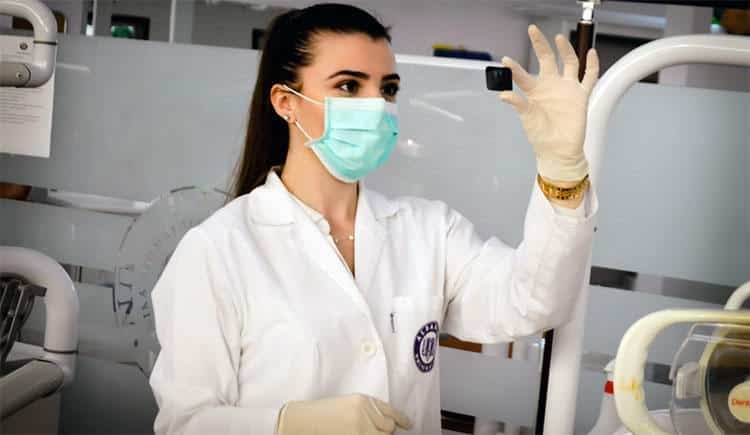 When it comes to the most in-demand jobs in the US – Health Care professions top the list for 2019. Ironically, the job with the most anticipated growth — home health aide (47% growth outlook) and personal aide (39% growth outlook) — also has the lowest pay among the jobs in the report. Here are the eight best jobs with the most anticipated growth over the next 5 years, listed from highest to lowest salary.